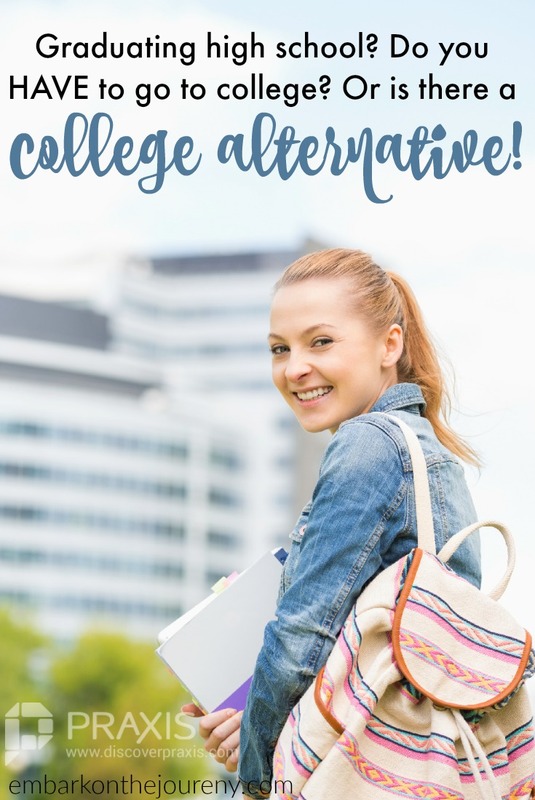 I cannot believe it’s time to start thinking about high school courses for my youngest! After sixteen years on this homeschool journey, my baby is gearing up for high school. We’ve been researching college entrance requirements, and we’ve been discussing high school electives and credits. While the bulk of our high school experience will be dictated by the fact that Emma wants to be a veterinarian, I want to allow for her creative side to show on her transcript, as well. So, she is adamant that we build time into her schedule each semester for her to explore and express more right-brained activities. Activities that allow her to lose herself in her passion for art, dance, and creative writing. I mentioned in a previous post that I am a pretty inside-the-box, rule follower. So, when I think of high school electives, I am thinking government, economics, home ec, band, and so on. You know… the courses I had access to in my public high school. I didn’t have the opportunity to capitalize on my passions back then. Actually, I’m not even sure what my passions were back then. In high school, I just took the next class I was supposed to take so I could get through high school and head off to college. That’s where I’d explore different areas of interest. I want more than that for Em, though. I don’t want to stifle her by forcing her to stick to what the public schools offer – even though they offer so much more these days. My goal is to help her find classes (or create them myself) that inspire her and get her excited to get up and ‘do school’ every day. There are some benefits to thinking outside the box, as well. 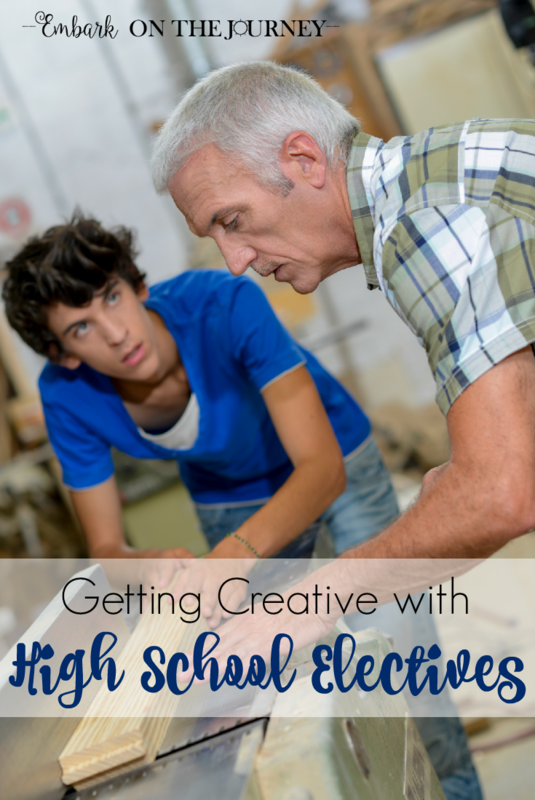 Back to my comment about being an inside-the-box thinker… There are also some things to consider as you get creative with your child’s high school electives. Allow time to explore passions and hobbies. As I mentioned, Emma is my right-brained child. She’s creative and passionate and often spends her free time searching for her next project. She has challenged me to help her explore those things she’s excited about while counting them for high school credit. I’ve put many hours of thought into this, and here’s my initial game plan. She loves to write! She writes long, flowery texts to her friends and can turn a quick writing assignment into ten pages! When I discovered Writing Fiction [in High School] by Sharon Watson, I knew I’d discovered pure gold! Writing Fiction [in High School] is a high school elective that focuses on teaching students to write short stories and novels. Em has been going through this course for the past few months, and already I’m seeing improvements in her stories. It’s created an opportunity for her to express herself on paper without the restriction of research, citing sources, proper 5-paragraph-essay formatting. This is one subject that she’s begging to do each day! Next, she asked me to let her count ‘baking’ as a high school credit. My initial thought was to poo-poo it. I actually said, “I’m not giving you high school credit for making cupcakes every week!” I know. Shame on me. So, I immediately turned to my favorite homeschooling high school Facebook group, and asked for suggestions on how to make it a course. I found a book and was determined to create a course around it over the summer. What I would have done, however, is “taught” the passion right out of her. You see, it’s okay to just let them “do.” Sometimes, that really is enough. Don’t burn them out be assessing it every step of the way. Just document as you go! So, I’ll still buy the cookbook. She’ll still work her way through each of the recipes and read about the science behind baking (it’s in the book). I’m not testing her, making her read biographies about famous bakers, or holding her accountable to doing anything besides baking. She’ll take photos of everything she bakes (whether it turns out right or not), and she’ll create a photo album on Shutterfly to document the course. And, that’s more than enough! Give them credit for what they’re already doing. Is there something your child is already doing or participating in that you can create a credit for? Your gymnast could be earning PE credits for all of her hours at the gym. Maybe, your boy scout could earn credit for orienteering. Does your child play an instrument? That counts. Assess your teen’s current activities and see what you can legitimately assign credit for. My ballerina will be earning PE credits for all of her class hours next year. I won’t give her more than the 1/2 credit that colleges like to see, but why make her walk laps, do push ups, etc. when she’s already in the studio anyway. Whatever you choose to give credit for, though, needs to be well documented. Some states require a course description and learning objectives. Be sure you know your state laws. So, how do you feel about thinking outside the box when it comes to assigning credits for high school electives? Tara, thanks for the shout out to Writing with Sharon Watson! Hi Tara. I’ve taken a similar approach to electives with my own children. 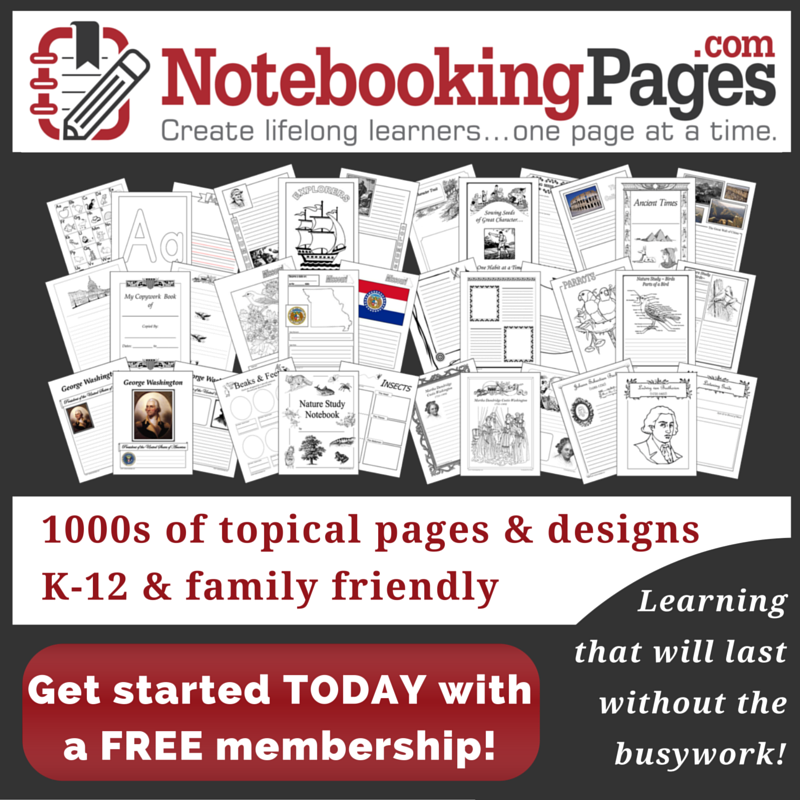 Participating in a local home school group also helps with certain activities. For example, we did a journalism class where the kids took on various roles (editors, photographers, etc.) to create newsletters. We had an editor from the local newspaper come out a few times to talk to them and give advice. Another group created their own video class where they got together, taught themselves about camera shots, etc. (using online sources) and then created a final video project which they showed to the co-op. Teens sometimes learn more or better when they are doing, as you said, (mistakes and all) rather than having everything outlined for them. It may be difficult (for us Moms) to take on more of an adjunct role in our children’s educations, as they are ready for it, but it can be much more fun and interesting. That class sounds like a lot of fun! My daughter has been doing pottery at our local co-op for the past three years. There is no syllabus or strict structure to the class. She’s allowed to test her theories and try new things without having to rush into the next project on the list. It’s great so be able to explore that way. Did you find a good cookbook that just focuses on cupcakes and the science behind them? My middle son is very interested in baking; cupcakes in particular and I am having a hard time finding a good book that balances the recipes with the science behind HOW those recipes work.